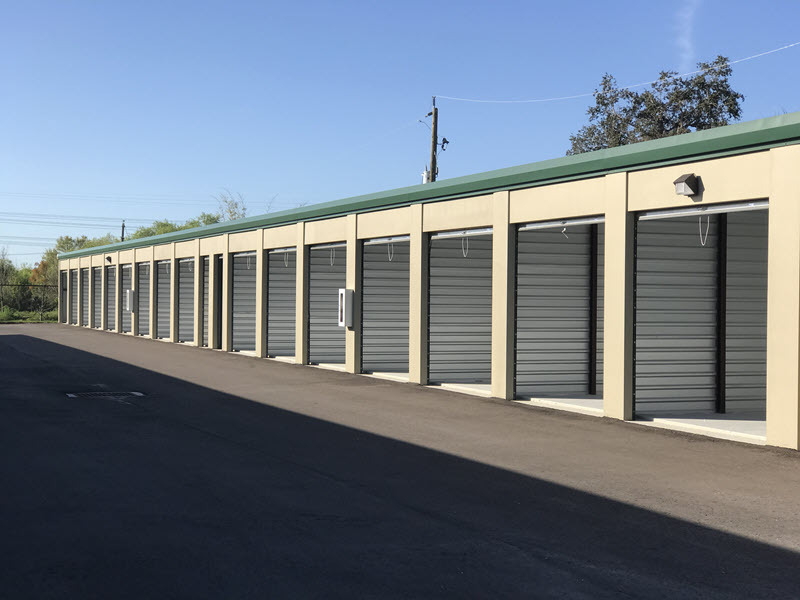 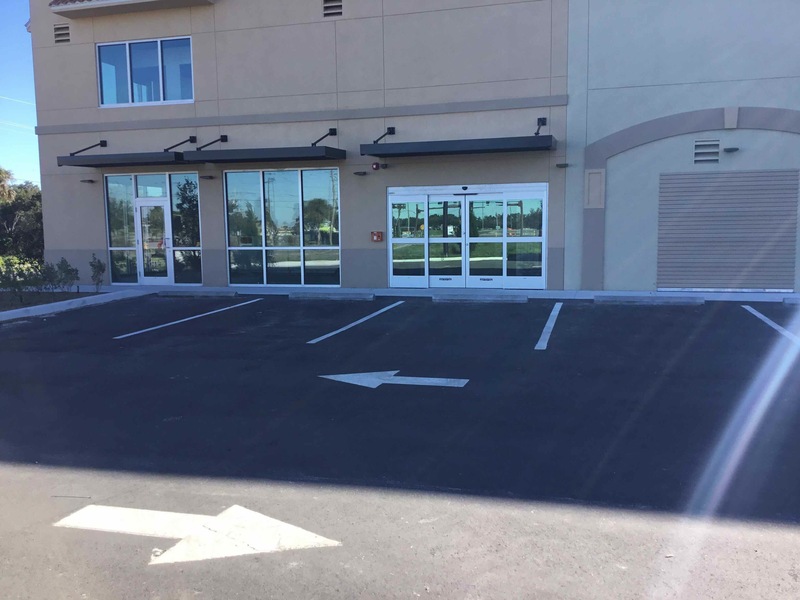 The Laurel Road Self Storage Facility project entails the site development and new construction of three (3) self-storage buildings totaling approximately 60,800sf. 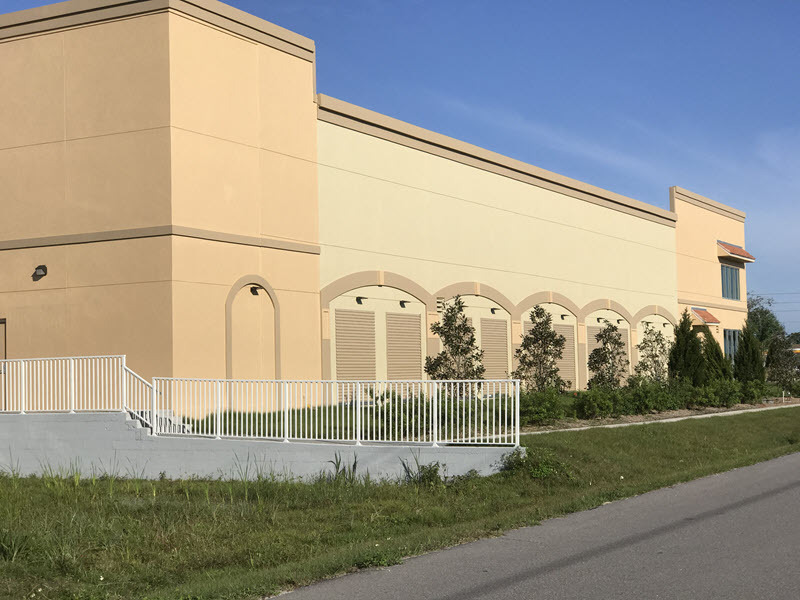 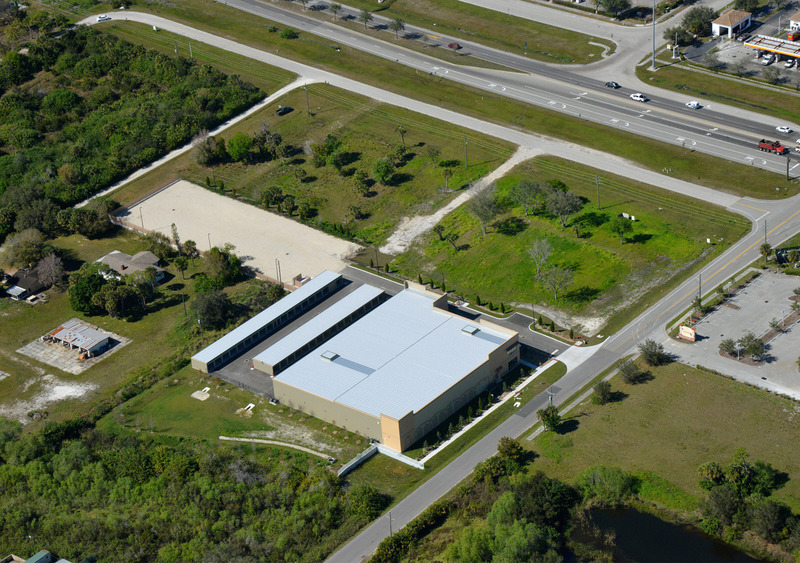 The main building is a two story, Pre-engineered metal structure totaling 53,000sf of air conditioned storage space. 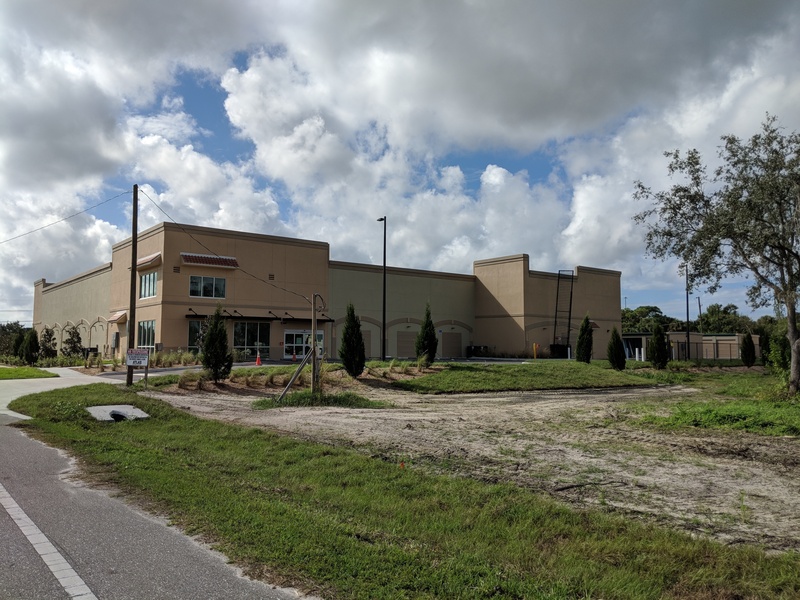 The building will include two elevators and two stairwells. 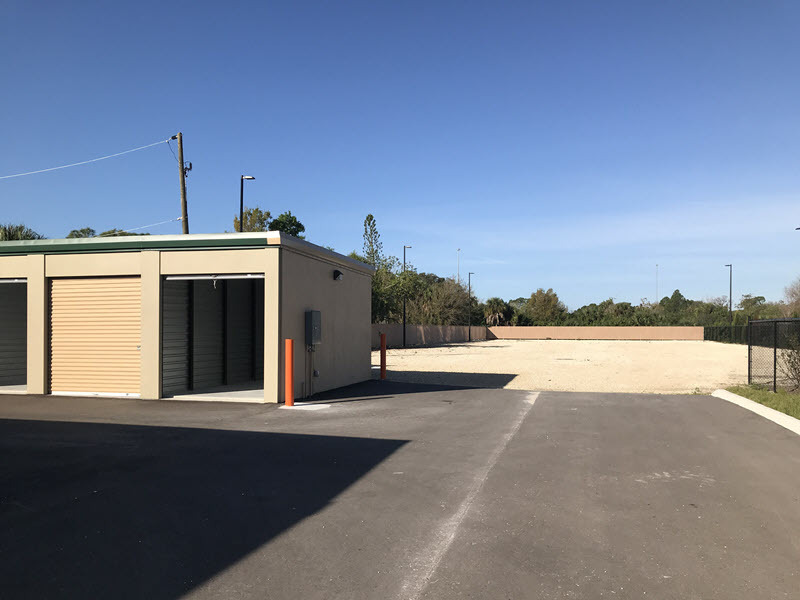 The remaining two buildings totaling 7,800sf are single story, unconditioned with storage unit access from the exterior parking area.